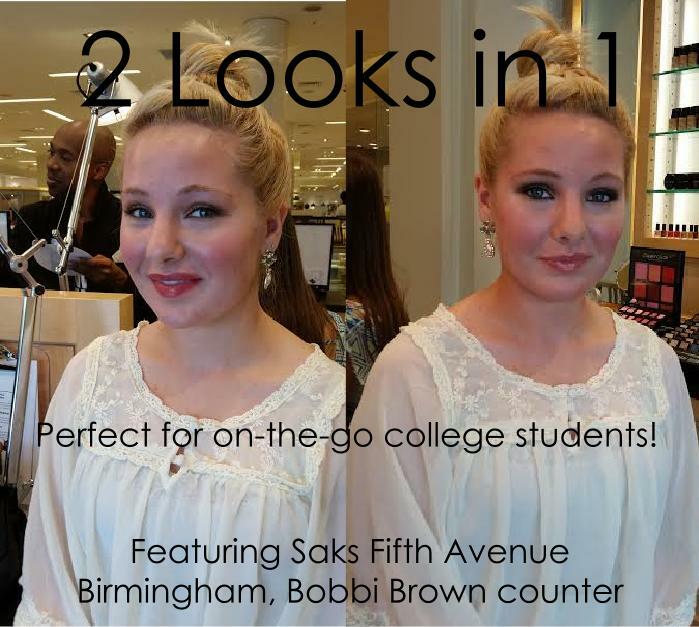 This week on VIP Beauty Tues, I want to share with y’all a super fabulous 2-in-1 makeup look for the college campus with Bobbi Brown beauty specialist Becca Sammis at Saks Fifth Avenue Birmingham. 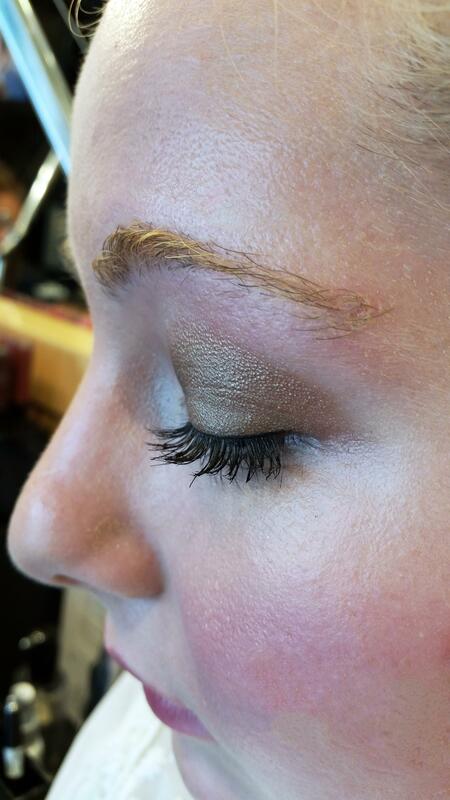 Look 1: “This look is perfect for day-time activities on campus. 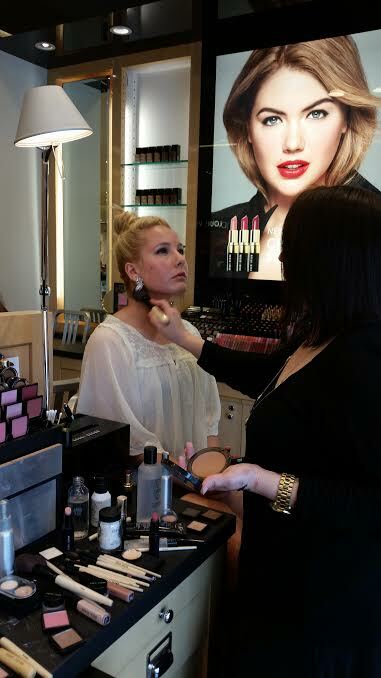 It is fresh looking and easy to do, but it is also flirty and age-appropriate,” explains Becca Sammis. 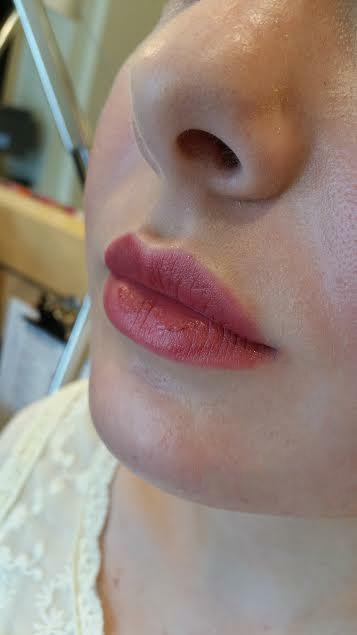 For the lips (see video above)–Becca Sammis punched up the simple day-time look with a pinky lip…and being the lipstick addict that I am, I totally adore it! It’s so fun and so effortless! 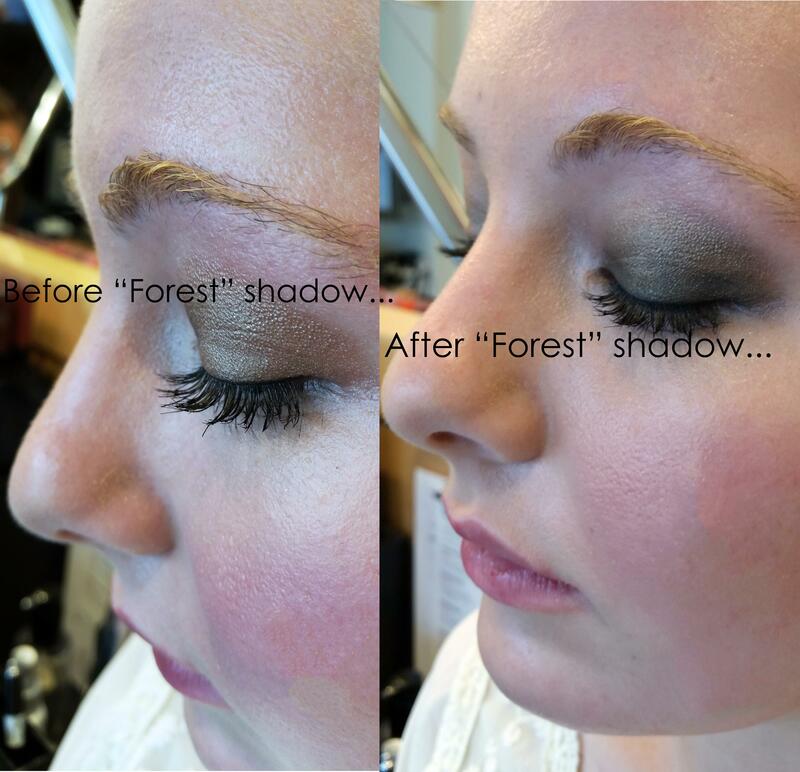 “You can really see how big of a difference a darker shade of eye shadow makes…it turned the day look into a smokey eye without a lot of time and energy. 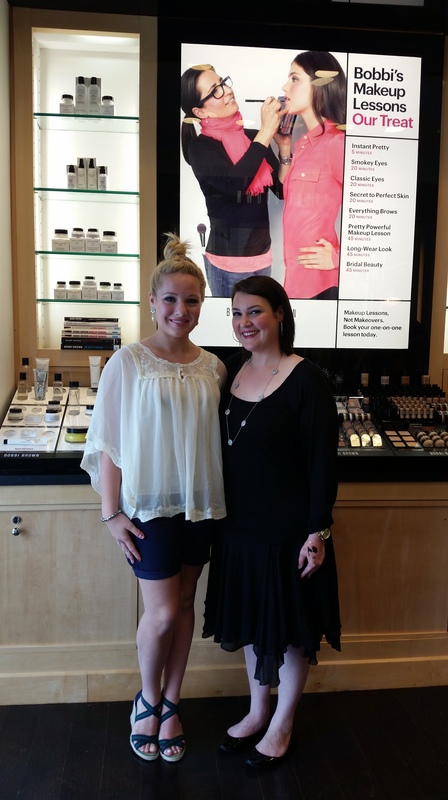 So many people think achieving a smokey eye look is really hard, when in all actuality, you just need varying shadow shades, a black [eye] liner, and a great brush–oh, and some under-eye concealer for touch ups,” says Becca Sammis. LOVE this color–don’t y’all? 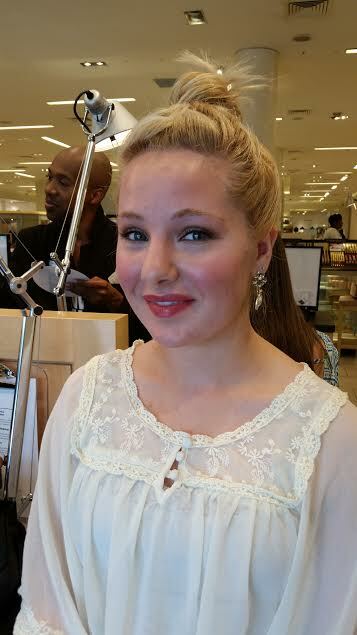 *wink* It is so simple…yet so chic! 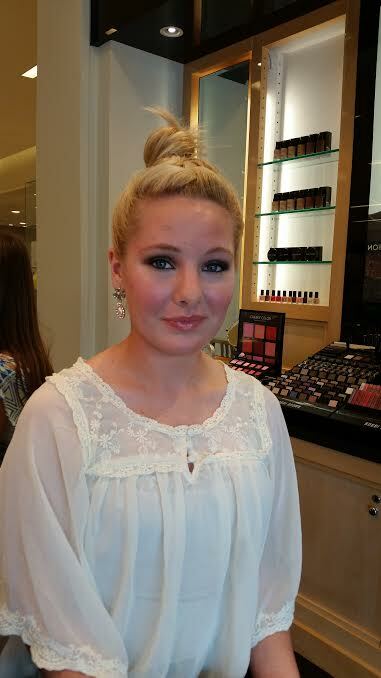 Who would have thought that creating two makeup looks–one for day and one for night–could be so easy! 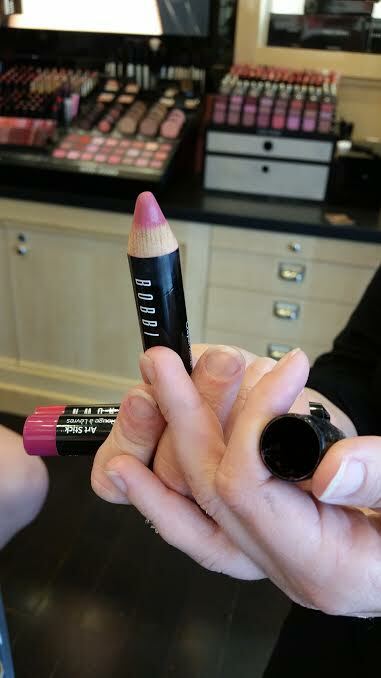 Thank you, Becca Sammis, for opening up my eyes to the fabulous versatility of Bobbi Brown products! You’re the best!